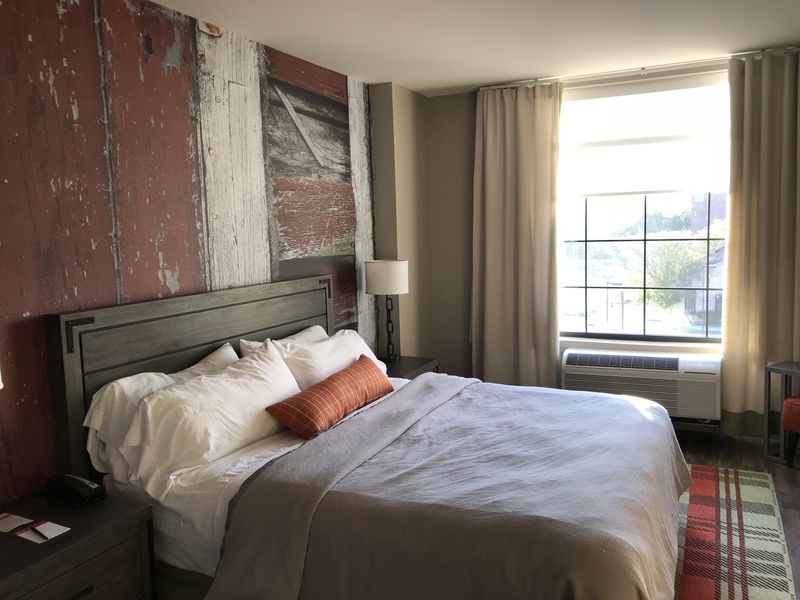 Hotel Indigo: I enjoyed staying in downtown Traverse City near the Warehouse District. 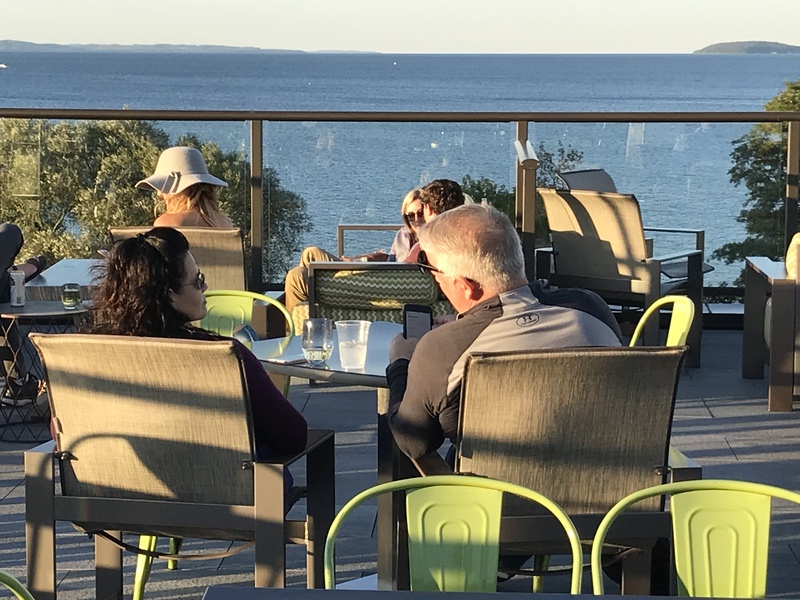 Here I could visit the Leelanau and Old Mission Peninsulas during the day and be in town to walk and enjoy dinner downtown in some of the great restaurants or visit one of the distilleries or microbreweries. The Hotel Indigo is a contemporary property with a good dining room for breakfast and fun rooftop bar, H & L Social, with great views. I would advise asking for a room away from the Bay as the road along that side of the hotel is a busy highway and therefore very noisy at night. 263 W. Grandview Pkwy.